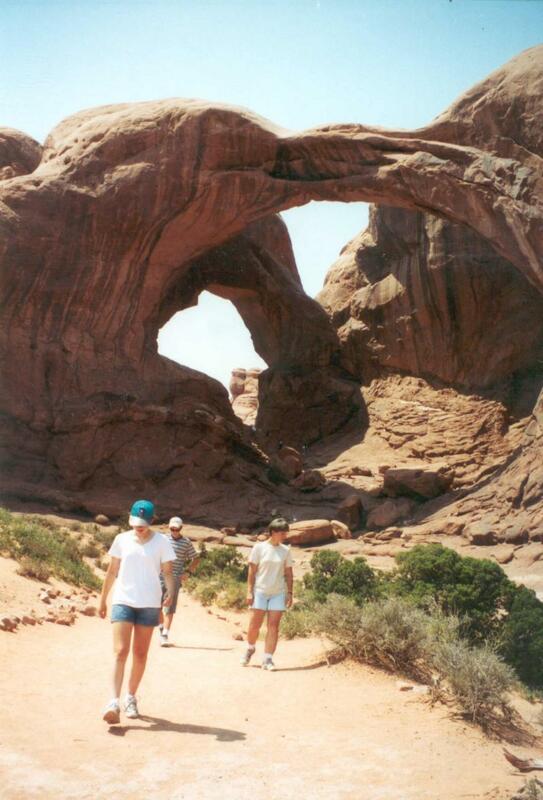 One of the best ways to learn about Earth Science is to experience it. How much have you seen, found, and experienced? Take the Challenge, Play the Game! Compare your travels to a list of world-class Earth Science destinations for an estimate of how much of the world's geology wonders you've seen! ﻿﻿﻿﻿﻿﻿﻿﻿﻿﻿﻿﻿Our latest Challenge: Try your hand at reading the basic stories of Earth and Sky--in nine adventure puzzles! Or try the Student Version which includes hints. ﻿﻿﻿﻿﻿﻿﻿﻿﻿﻿﻿﻿Think you know Earth Science? Test your skills against a list of common misconceptions and see how much of what you "know" is wrong! Try the easier educational Student Version! Feel free to post questions or comments on our Q/A blog. See some of the most amazing places on Earth in Earth Science Travel List. Help space spy Mortimera Smith decide where to build her dream home in Reading the Earth and Sky. 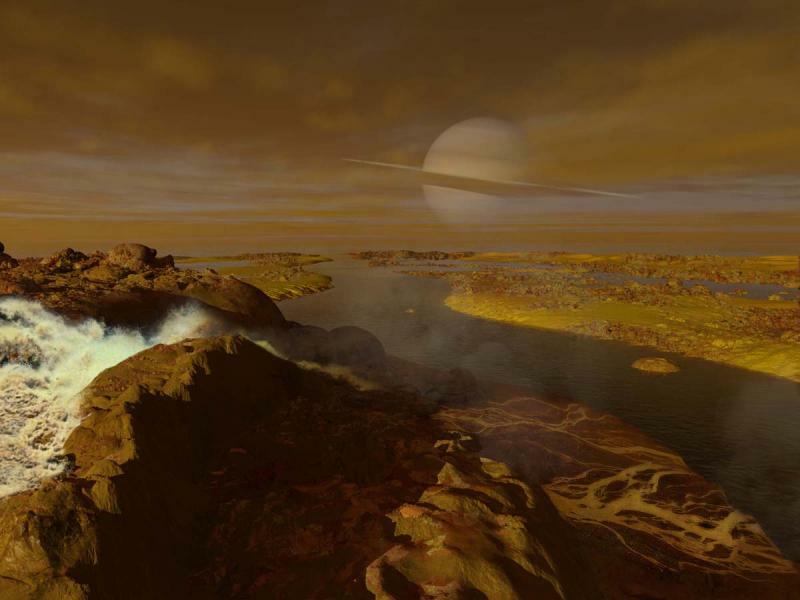 credit: Hydrocarbon Rivers on Titan by Ron Miller, used with permission. Copyright 2014-2018 Issues in Earth Science. All rights reserved.